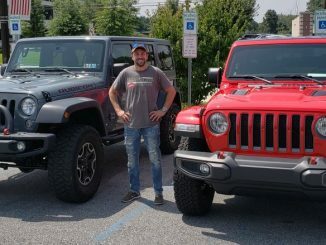 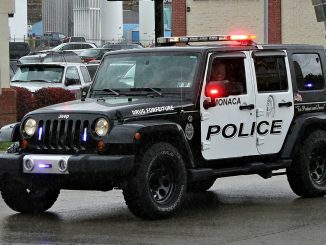 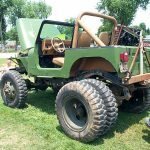 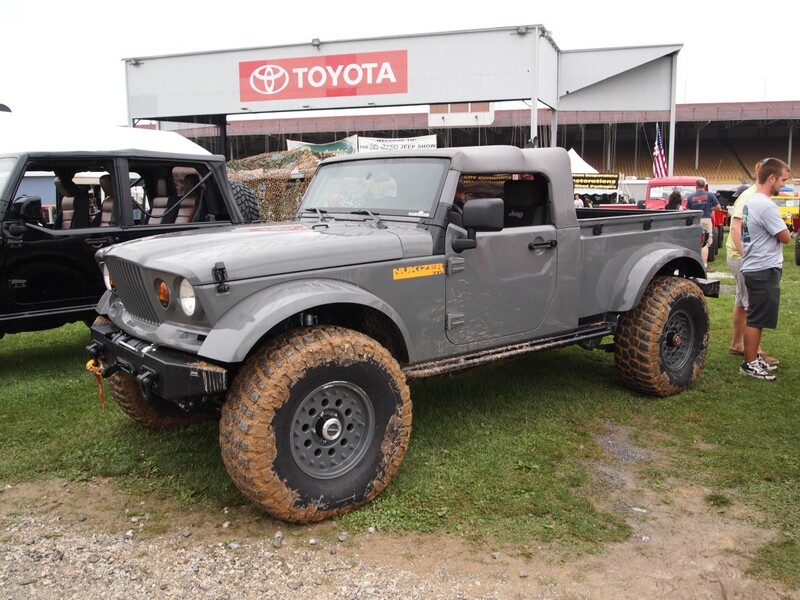 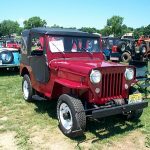 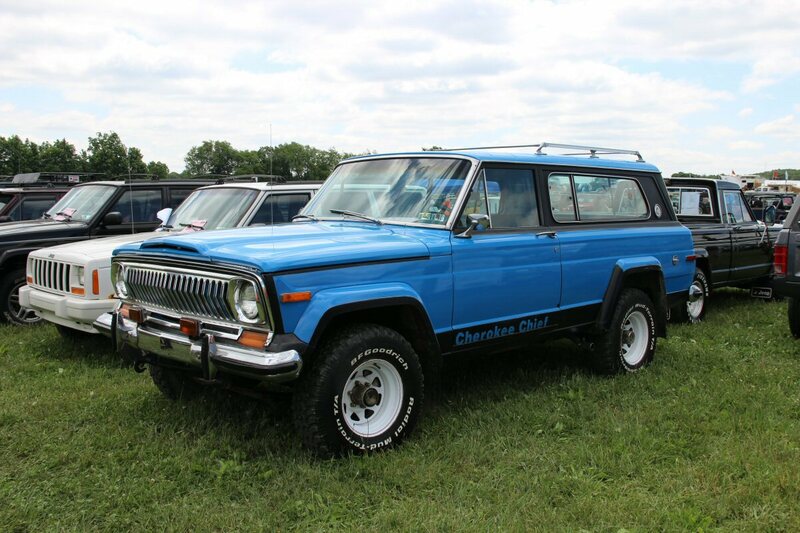 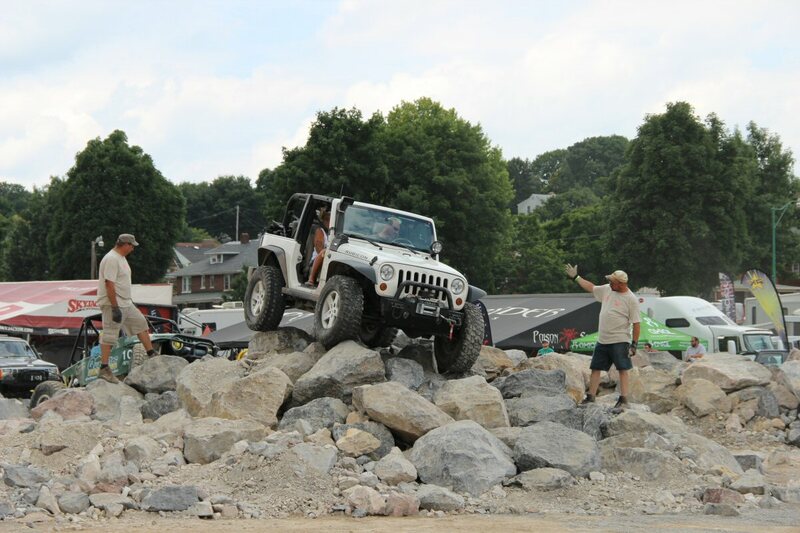 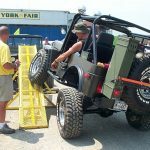 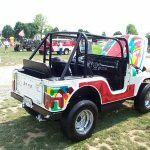 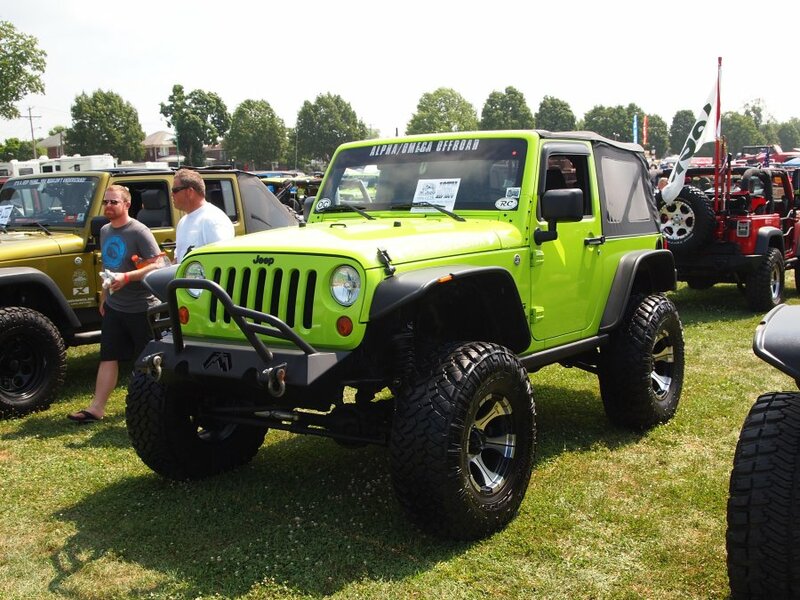 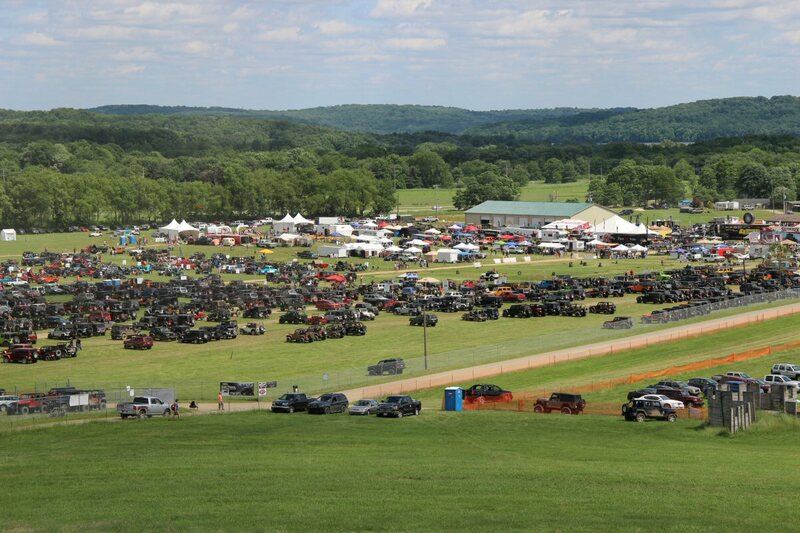 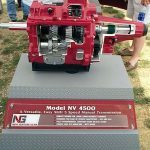 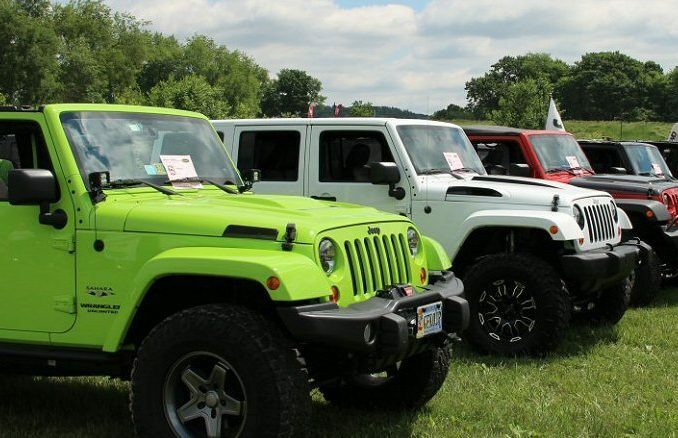 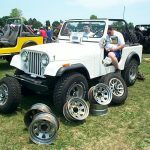 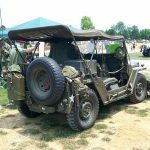 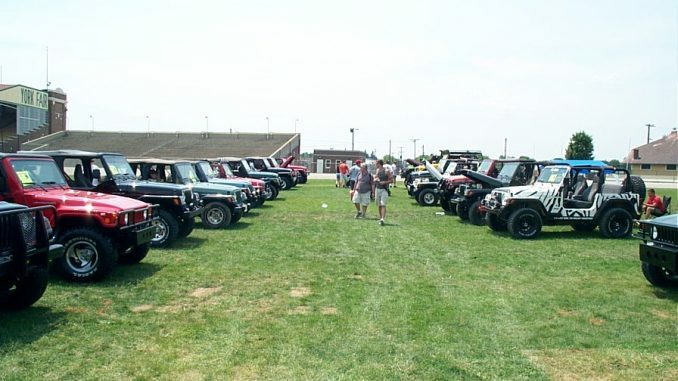 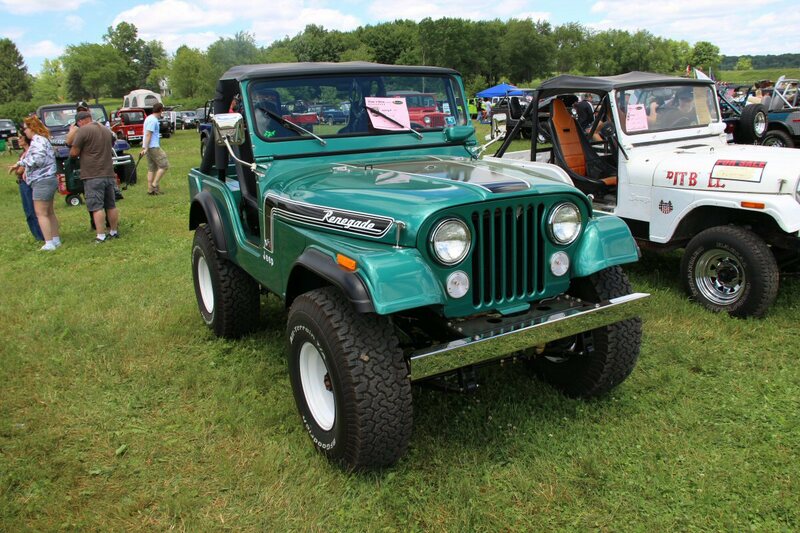 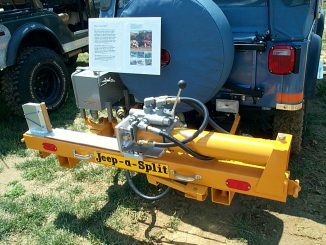 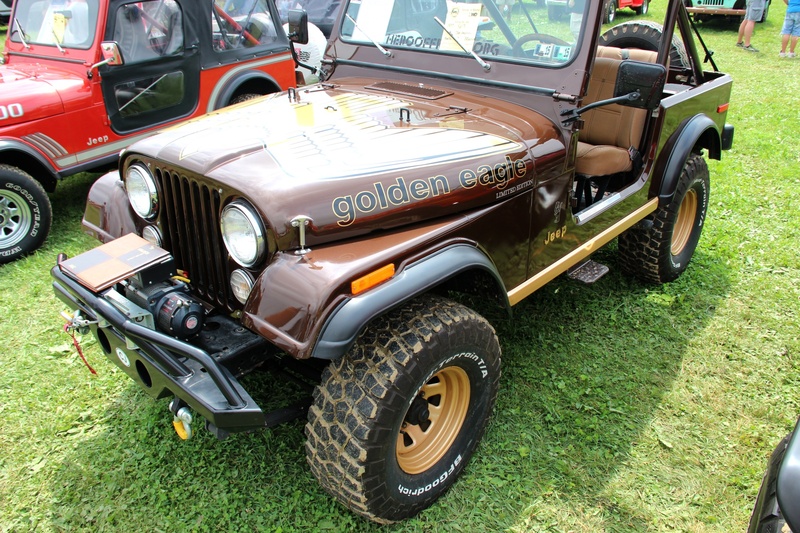 Held in York PA this would be the 7th year of the All Breeds Jeep Show. 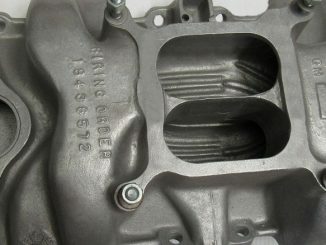 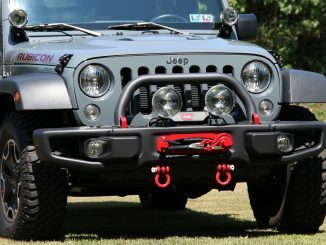 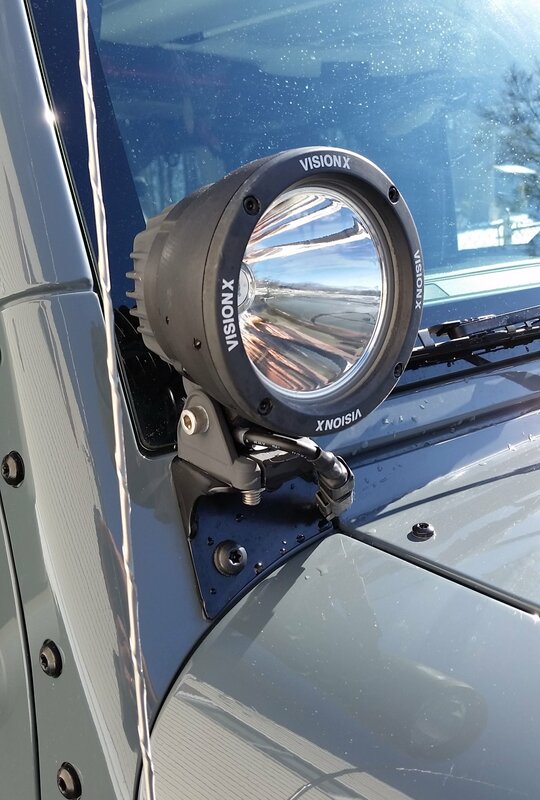 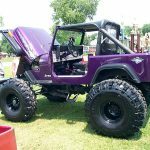 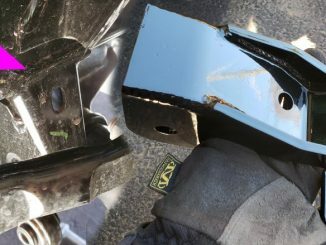 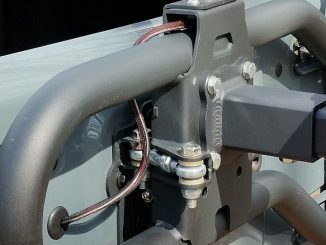 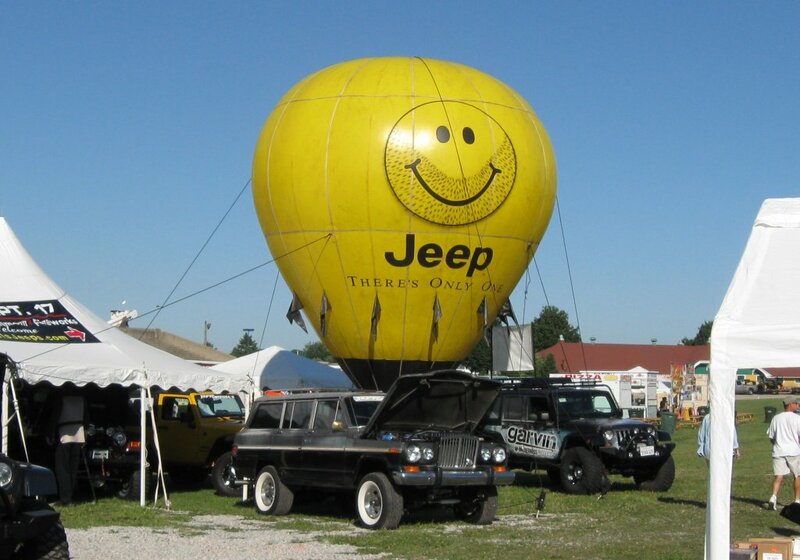 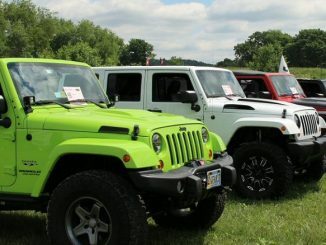 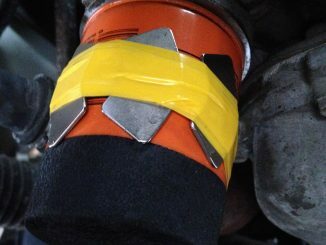 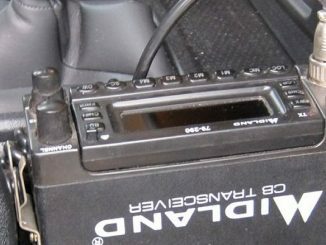 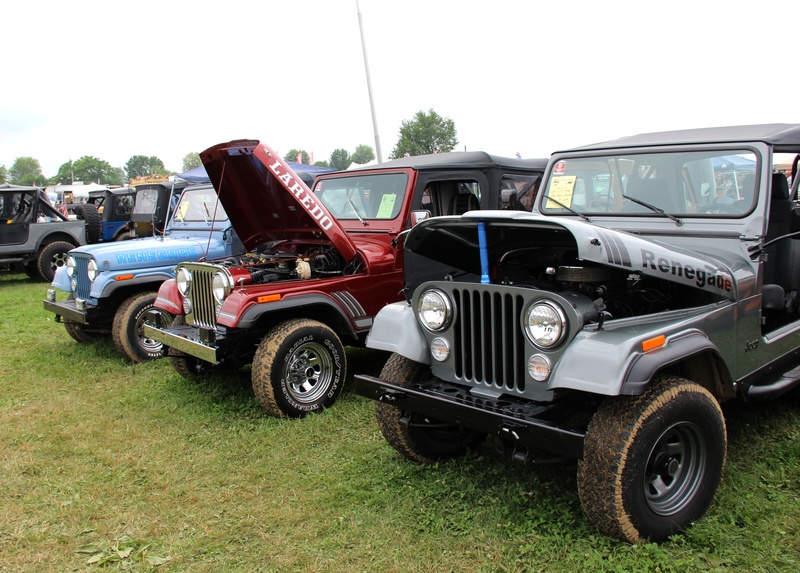 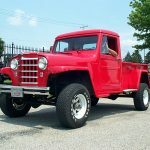 This Jeep show / Jeep event is fast becoming the most popular Jeep Show and Shine in the country. 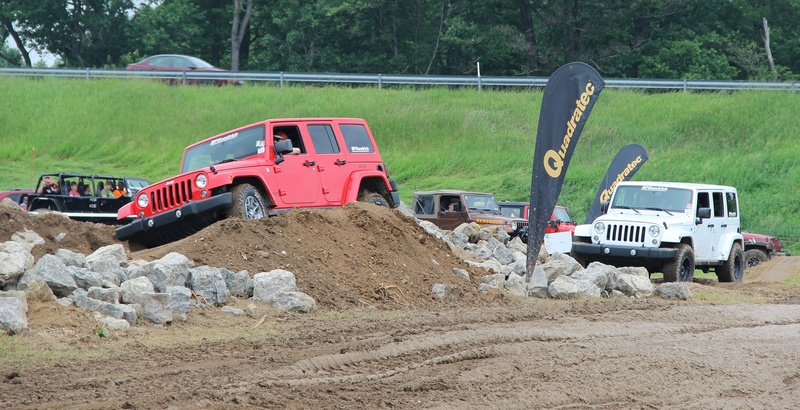 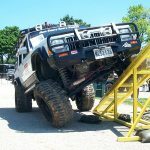 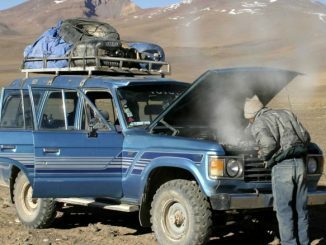 With hundreds of Jeeps of every variety on show and a tough Rock garden and obstacle course, its well worth the trip if Jeeps are your thing.